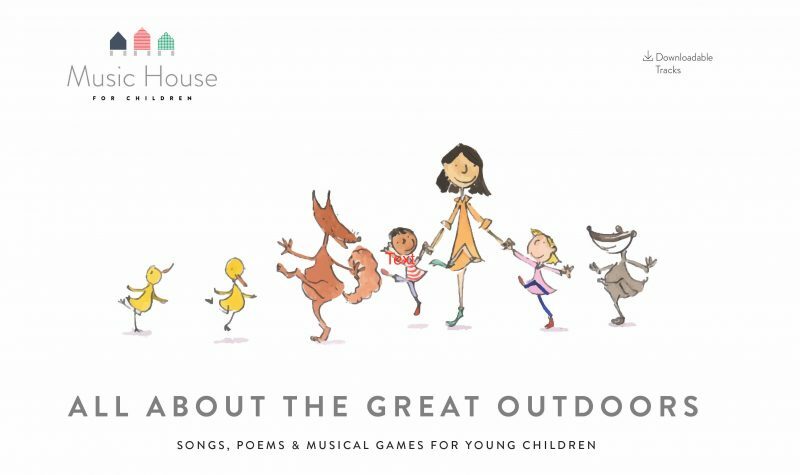 Specially chosen songs to celebrate all that goes on outdoors. 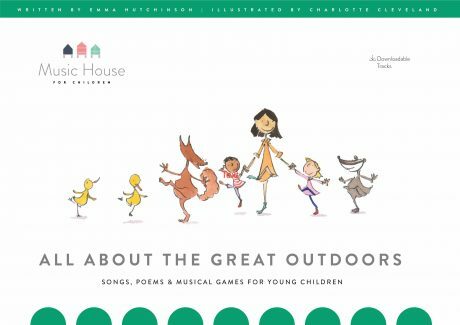 Downloadable music tracks, beautifully recorded for children to enjoy at home and for educators to use in a variety of settings. Teachers benefit from recordings, suggested resources and activities to develop musicality, language, social and numerical skills.